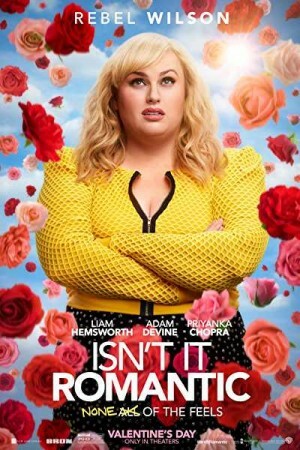 Isn’t It Romantic is an American-Australian satirical fantasy comedy film that follows an Australian architect, Natalie who always believed things in rom-coms to be nothing more than a fantasy. However, things change after she thwarts a mugger at a railway station that makes her realize of things going around. She becomes self-aware of her existence as a lead in a PG-13 Universe. Trapped inside a romantic comedy, Natalie must escape every cliché in order to return to reality, finally fall in love, and achieve the happily ever after life. While she wakes up to the worst nightmare, a romantic comedy, how she works to return to the reality is visualized interestingly.